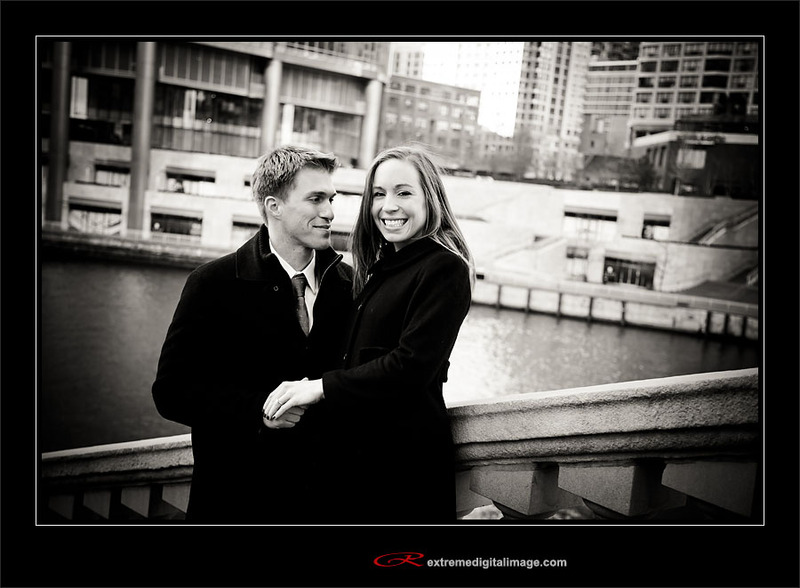 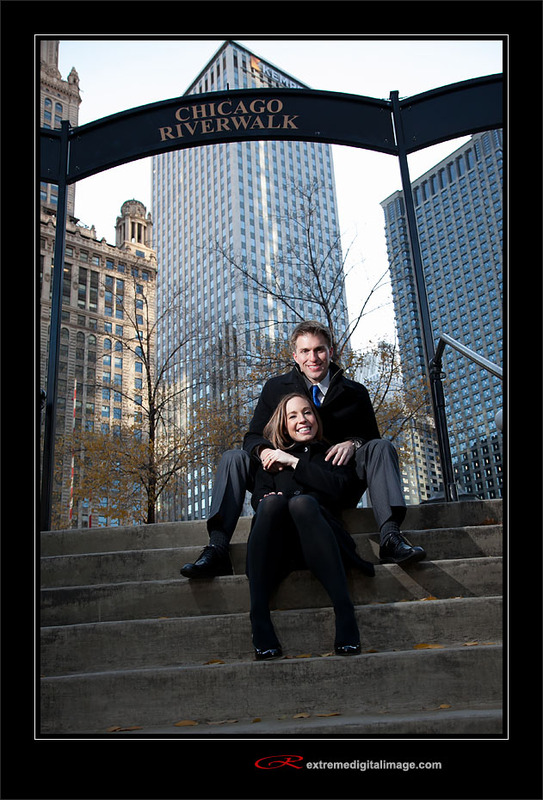 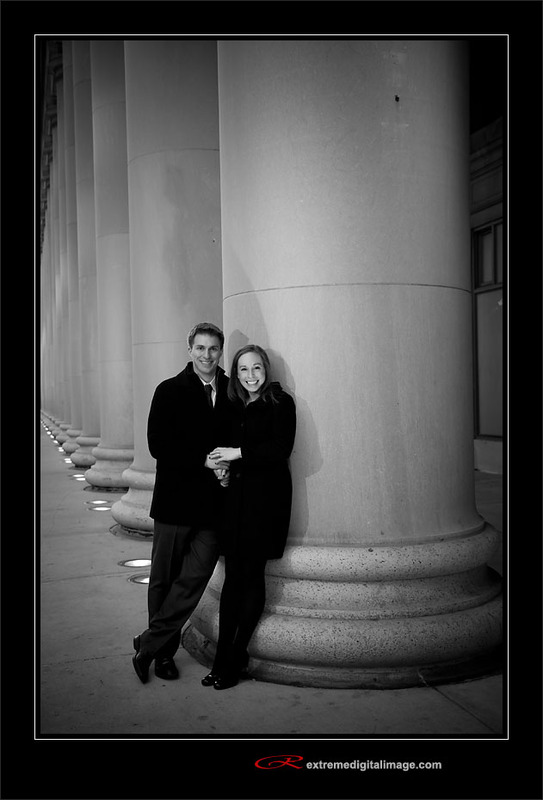 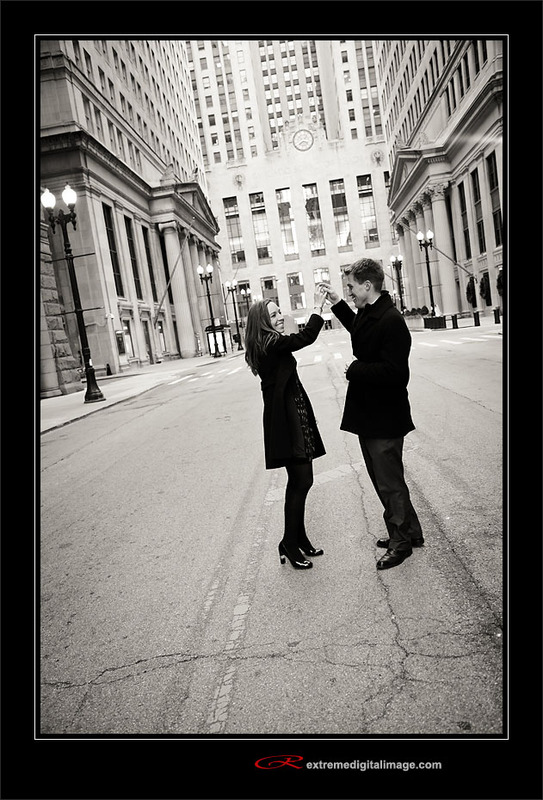 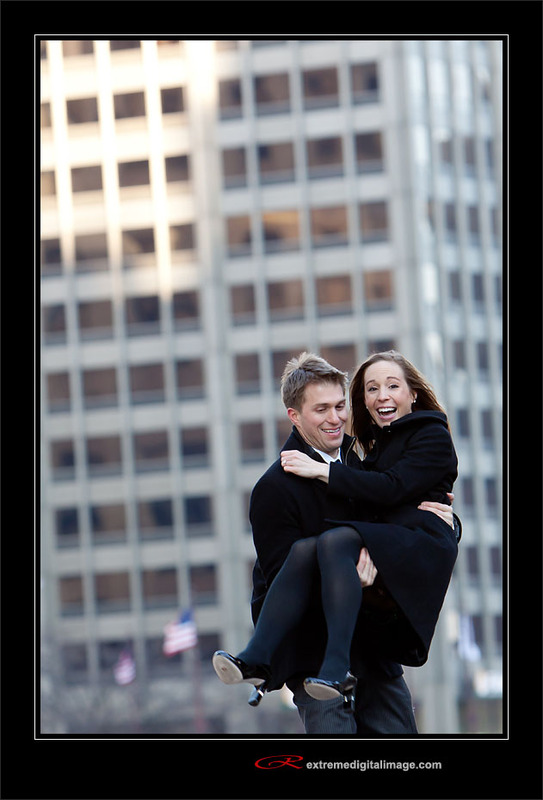 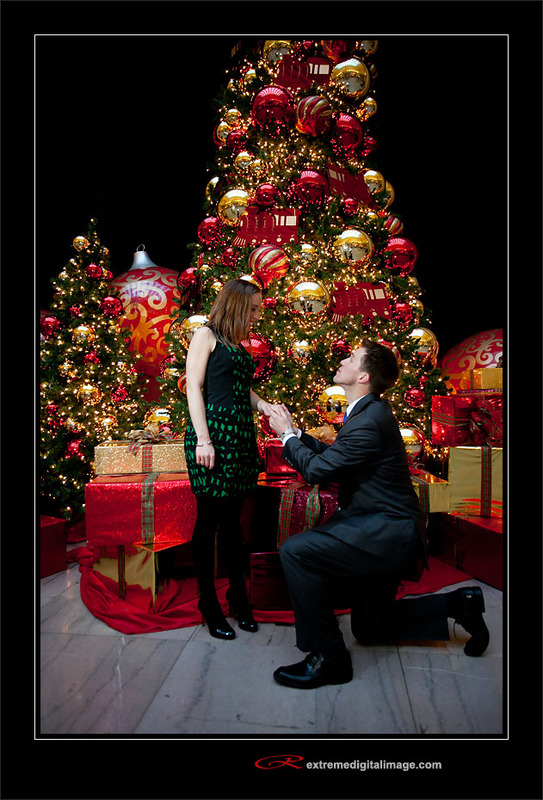 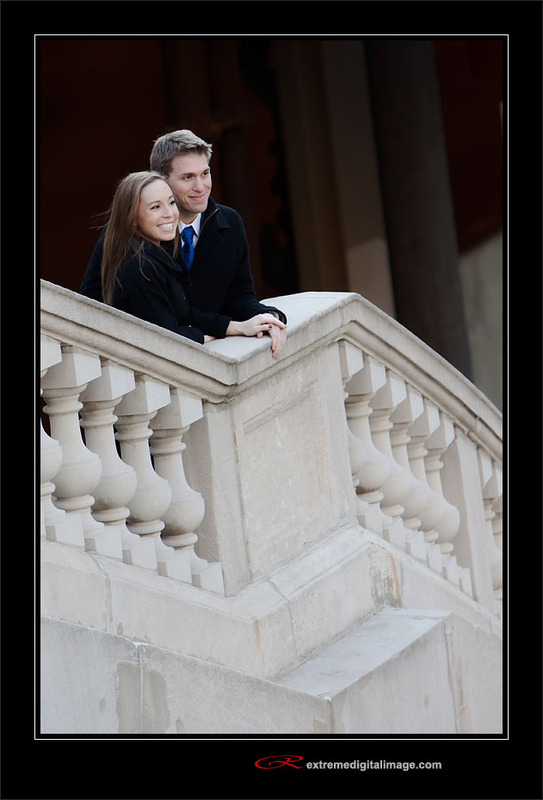 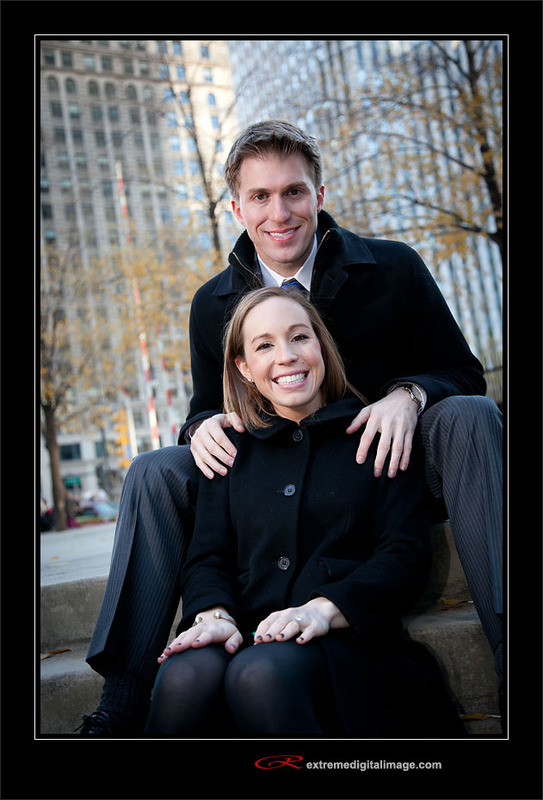 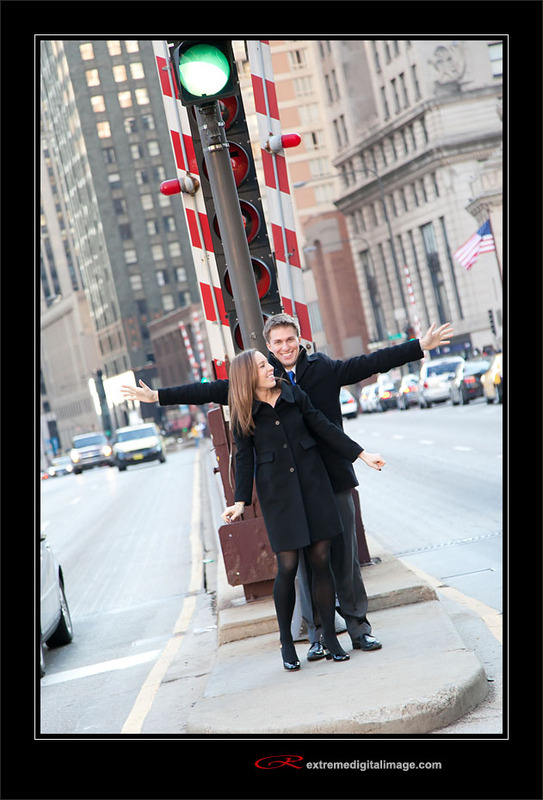 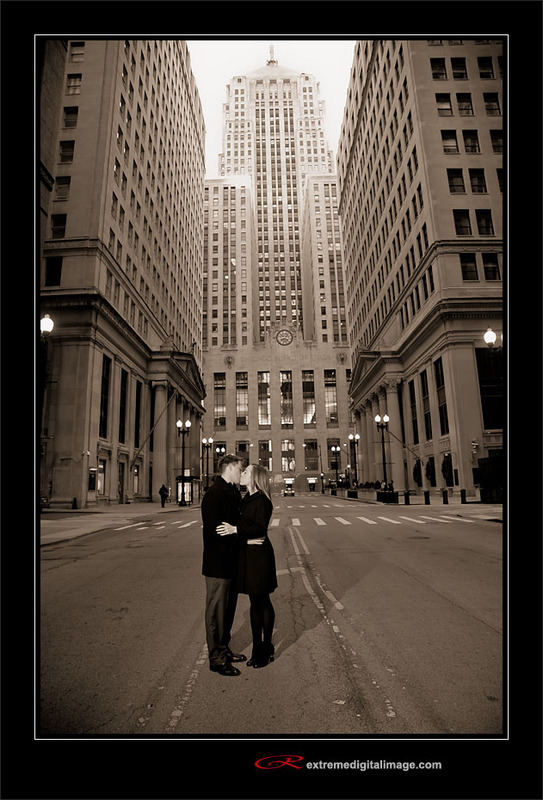 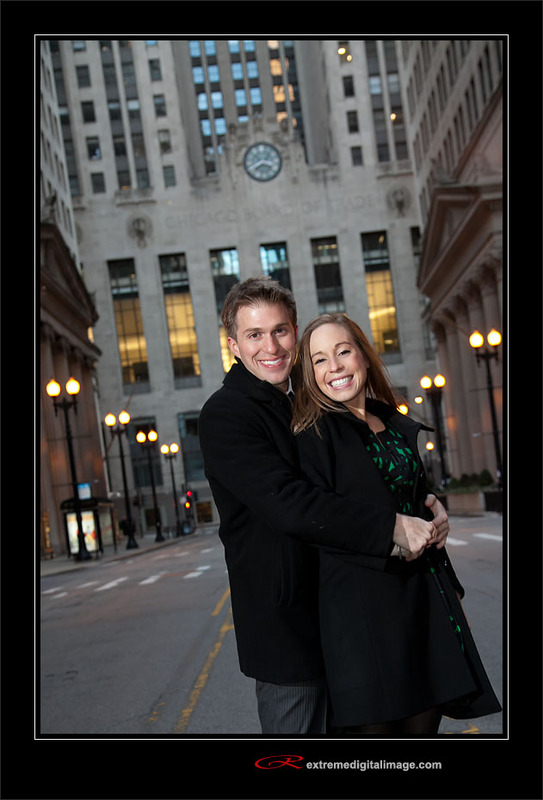 Darren & Taylor had their engagement session in Chicago on Michigan Ave just after Thanksgiving. 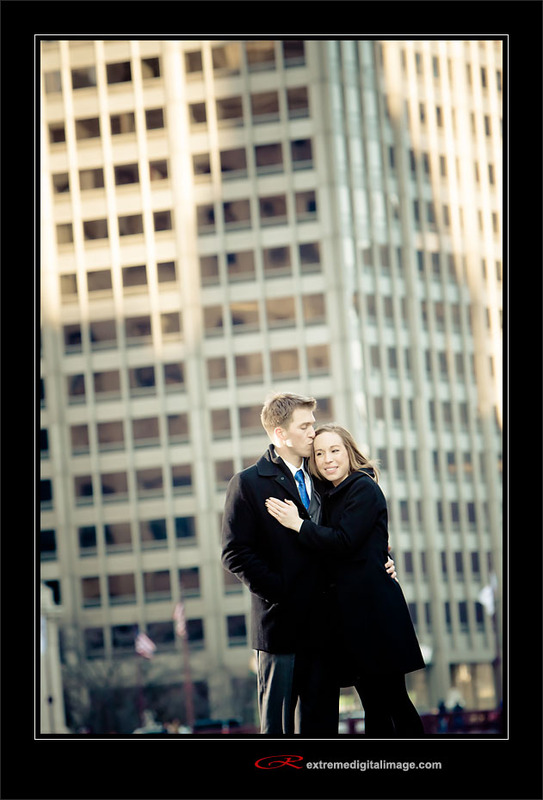 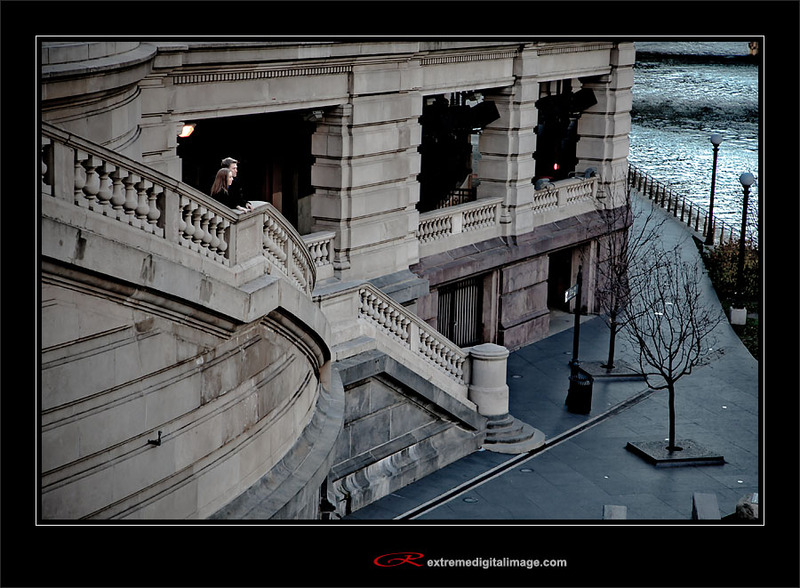 It got pretty cold that day but we were able to dart in and out of a few building to warm up—we got some wonderful photographs. 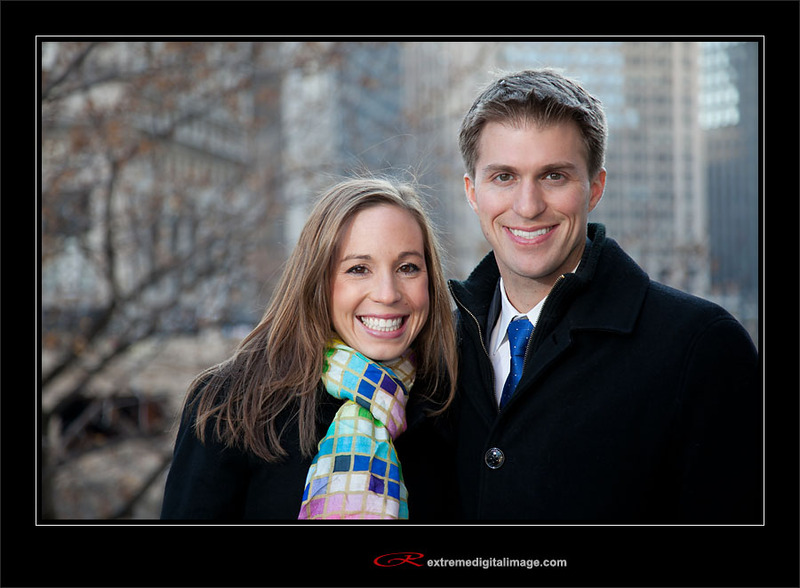 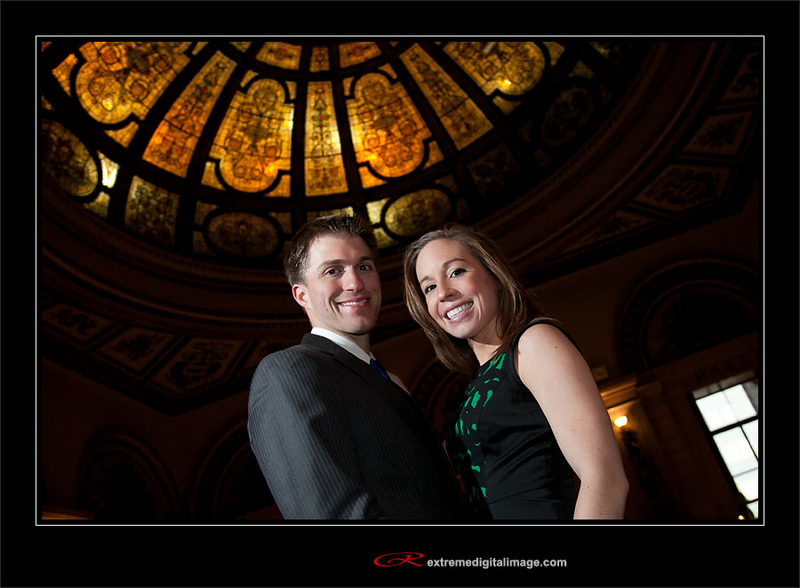 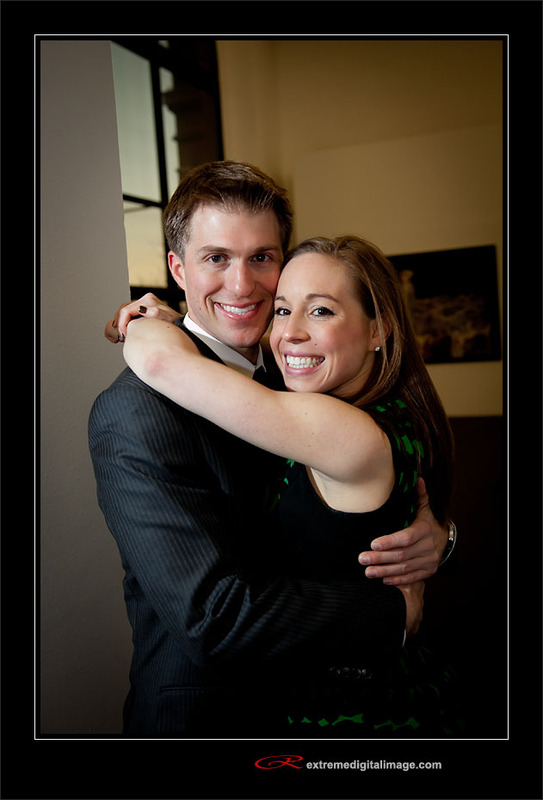 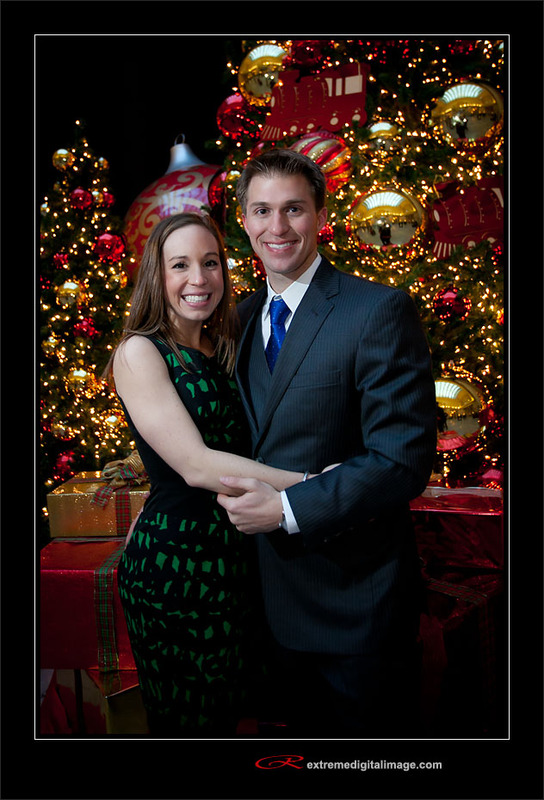 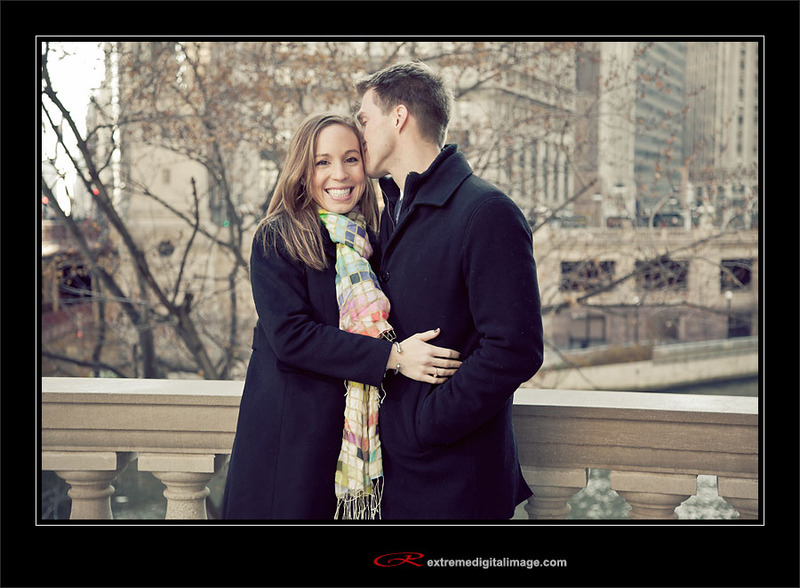 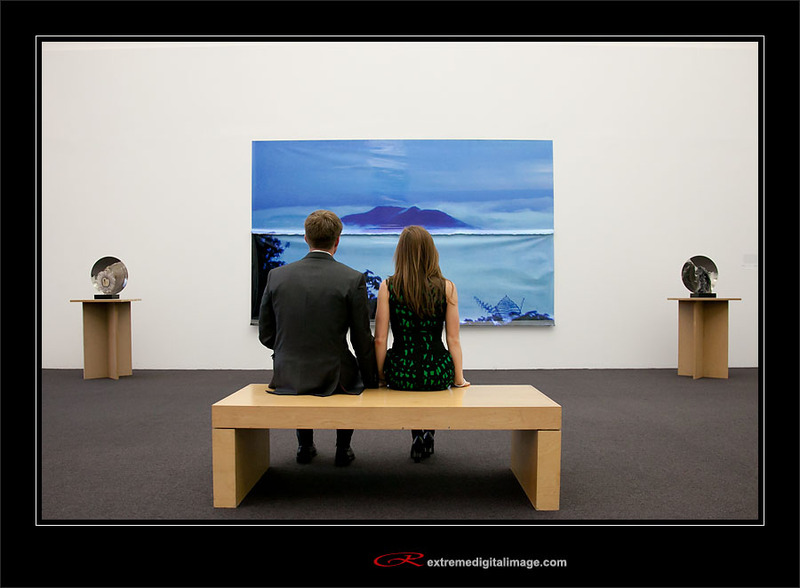 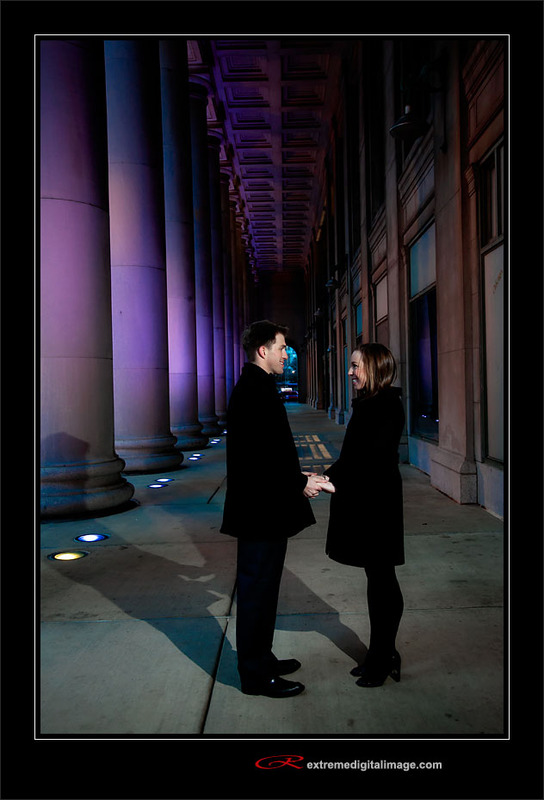 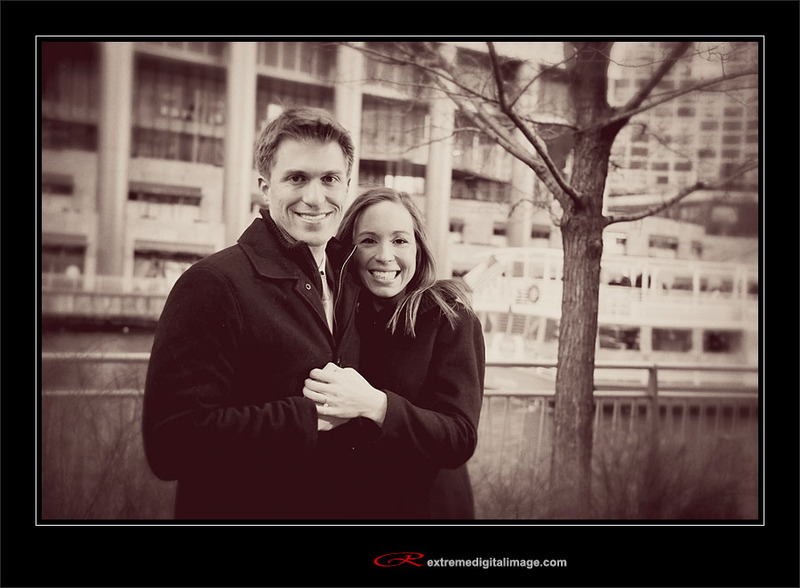 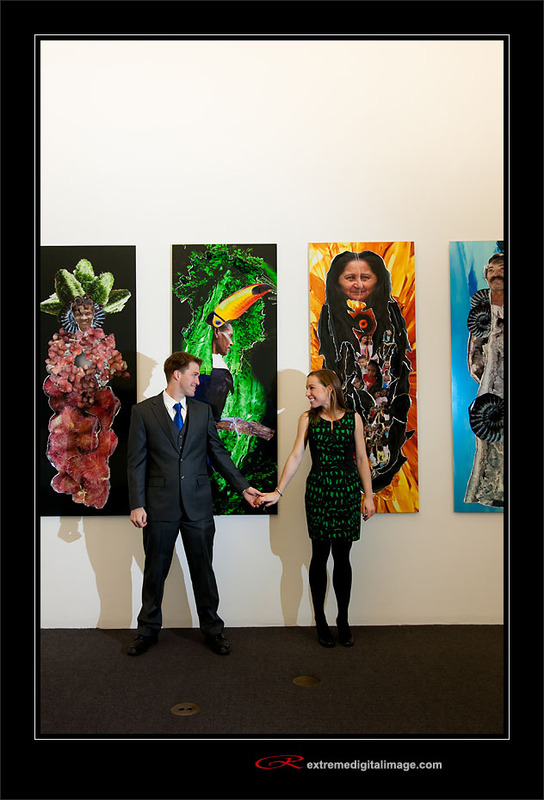 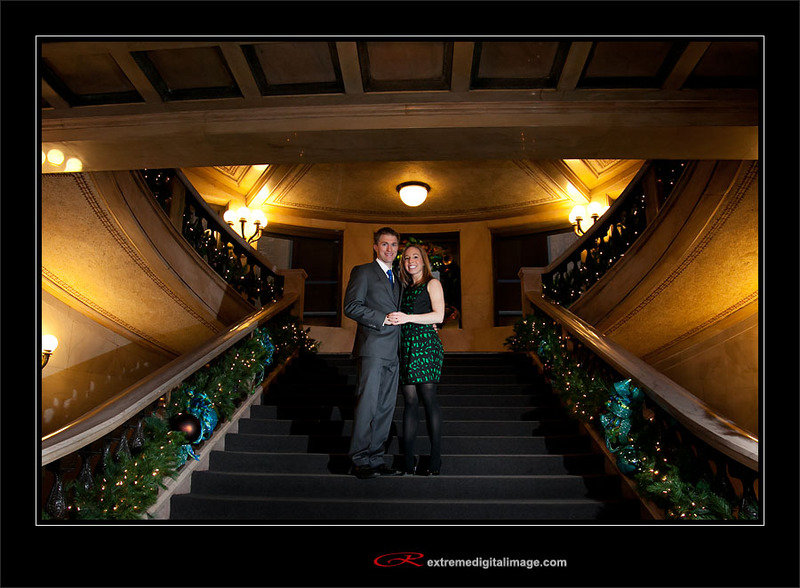 They make a beautiful couple and were great sports to brave the cold Chicago weather. 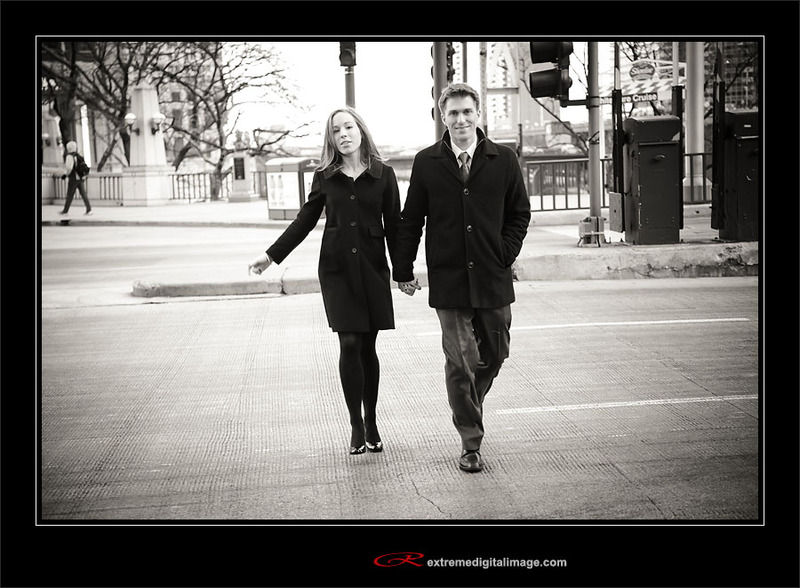 Here are just a few of my favorite images from the day.